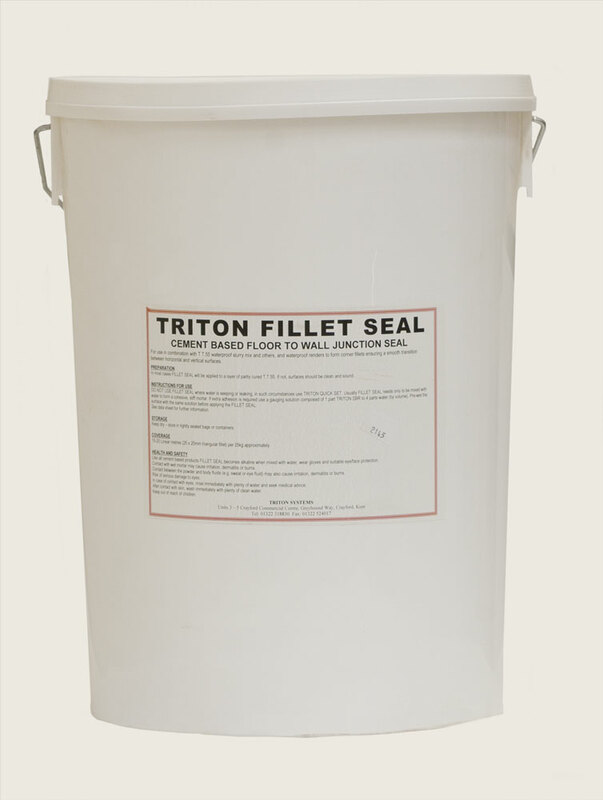 Triton Fillet Seal is a pre-packed, cement based mortar for forming wall floor joints. 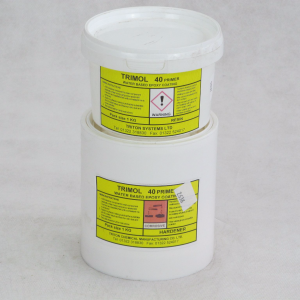 A pre-packed cement based and polymer modified product for use as a floor to wall junction seal during waterproofing works when using cementitious slurry coatings (T.T.55) and renders. 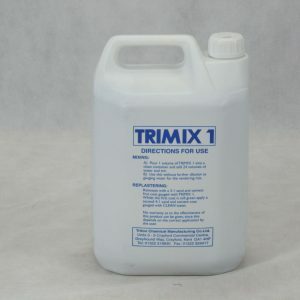 In most circumstances Fillet Seal need only be mixed with water for use. 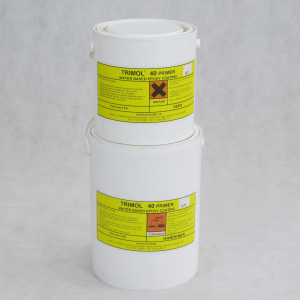 Where extra adhesion or flexibility are required, Triton SBR latex and Triton Tanking Mix Elastifier (T.T.M.E) may be used respectively.